It can be a confusing time when it comes to finding a professional disc jockey. You should look for experience and great references. Be sure they carry a 1,000,000 liability policy as required by most venues. This is important because you may want to hire a DJ, but that DJ is not approved to work at the venue you have chosen. Avoid headaches and double-check before you hire a DJ. Disc jockeys normally come out with sound, lighting, and thousands of selections of all types of music tailored to your special event. They will act as your master of ceremonies making all of the announcements. The great personality of your disc jockey makes a big difference. He can make or break your event. 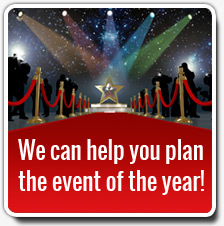 It is a good idea to meet or speak to your disc jockey before the event to be sure all goes smoothly. Top 40, hip hop, big band, 1950’s and country are just a few types of music types available. Often a big screens with videos are paired with the disc jockey. Lighting such as gobos, up lighting, and monograms are common. Lighting effects can be as simple or extravagant as you wish. The variety of music and cost are a great selling point to hire a disc jockey over a band. 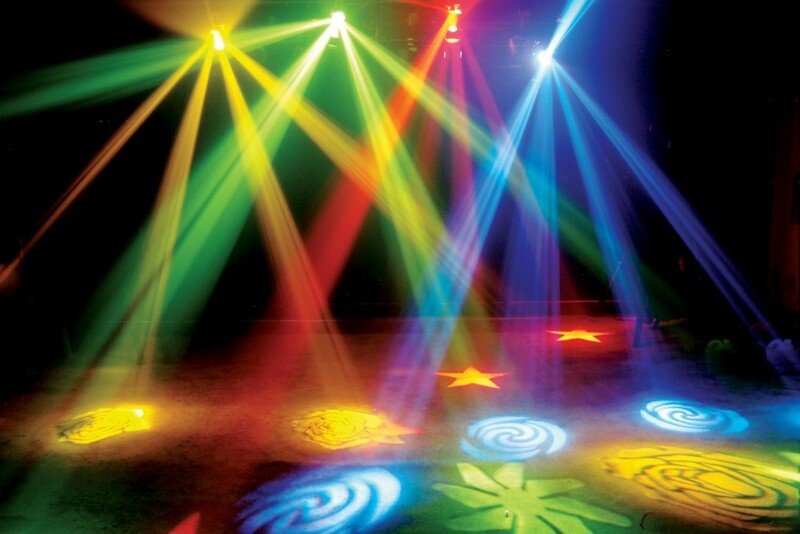 They are perfect for a wedding, corporate event, school dance, party, or fundraising event. It’s best to hire a company with a variety of disc jockeys so they can match the right performer with what you are looking for. After over 26,000 events here in San Diego county since 1973, Music As You Like it is the right choice for your special event. This entry was posted in Music As You Like It Blog. Bookmark the permalink.